One of the biggest concerns people have with cloud services is security. They fear that storing data on offsite servers could provide weaker security and data loss. However, cloud services are a great way to backup data. You do not need any extra hardware and once it’s been set up, the system can be set to automatically back up your computer. 1/3 of respondents in a Harris Interactive survey admitted to never backing up their computers and data. The survey came to the conclusion that only 7% of users practice safe computing by archiving their systems on a daily basis. Cloud services provides an easy alternative to long disruptive data backups. Even with the convenience of cloud services and the prevention of data loss, it is important to keep your data in the cloud secure. 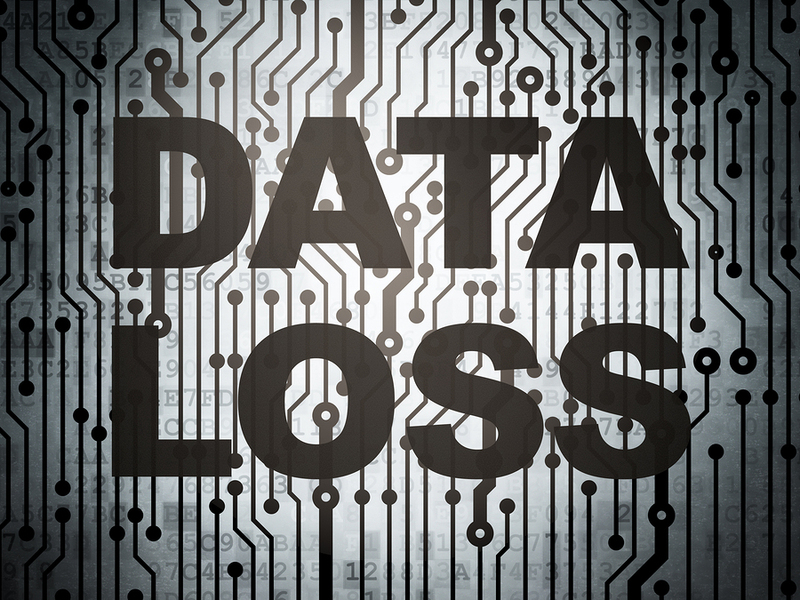 Here you will find 10 tips to preventing data loss when using a cloud service. 76% of cyber-attacks of corporate networks are due to weak passwords. By creating difficult and multiple passwords it becomes harder to remember them all. That is why finding a secure place to store them is advised. Check out these password management applications for a safe place to store passwords: KeePass, Password Safe,LastPass, or 1Password. On top of a password you can also add an extra layer of security by having two-factor authentication. Usually it will send you a code by text or phone call which allows you to then access the cloud data. Data transfers over public WiFi networks aren’t encrypted, so hackers can exploit these public networks to access your computer or smartphone. When using public WiFi be aware of what documents you are putting at risk. Most cloud services have automatic upload and back up settings. Check these and make sure you are only uploading and backing up data that you want saved in the cloud. The default settings might not be the best option for your data. Following these tips can protect you in the cloud. If you still have questions about transferring to a cloud service, or which cloud storage is best for you give our experts a call. Record Nations is able to find a cloud service that will work for you. You can trust that your documents will be completely secure and and handled by helpful professionals. We have a network cloud storage and service professionals that provide reliable secure solutions for your business. Our experts can help connect you with cloud storage professionals that will walk you through the tedious process of selecting the right service. Our cloud storage services will keep your records safe and make them easy to access. 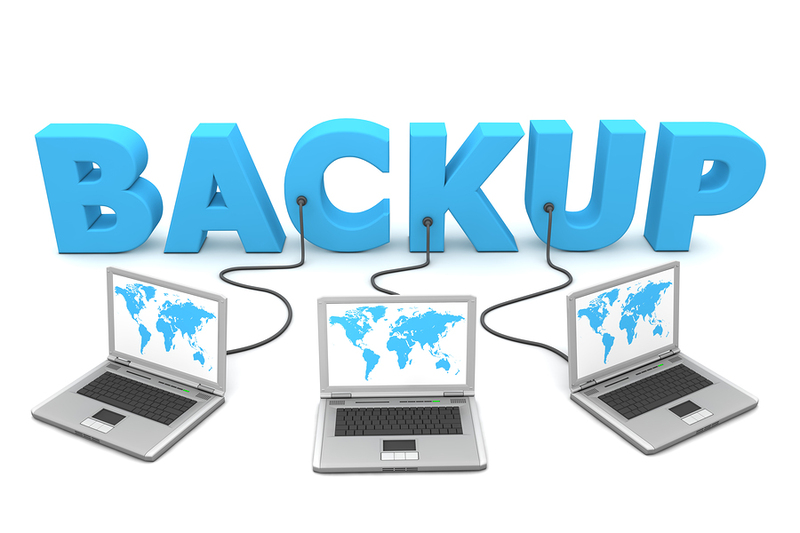 Learn how our data backup solutions can help you today!